As part of our ongoing Justice Integrity Project Readers Guide to the JFK murder, today’s column examines Blakey’s allegations. They exemplify the intelligence community's ongoing resistance to congressional oversight. A future column here will examine evidence that accused assassin Lee Harvey Oswald had secret working relationships with the CIA and FBI. Today, we focus on the late CIA officer George Joannides, at right, the agency's liaison to Blakey's congressional staff as they reexamined the validity of the 1964 Warren Commission report on JFK's murder. Critics have long attacked the Warren report as a whitewash. Some critics cite medical and other scientific evidence to show that it was impossible for Oswald to have accomplished the crime alone, especially if Kennedy's fatal shot was from the front. Some in the Cuban exile community, CIA and elsewhere regarded JFK "as a traitor," as Prouty wrote before his death in 2001 and as former Cuban militant leader Antonio Veciana told the AARC gathering last month. 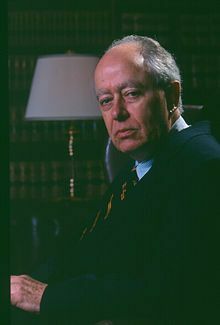 Phillips was the CIA's chief of Cuban operations in the CIA's Mexico City office in 1963, and after retirement founded the influential Association of Former Intelligence Officers. 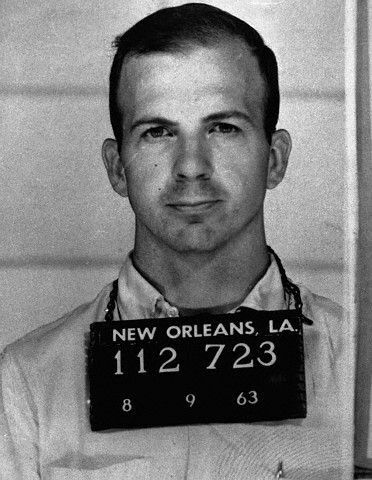 The Warren report's theory of the assassination depends in part on Oswald's activities during several months in New Orleans during the summer of 1963 before the Nov. 22 assassination of Kennedy that year. 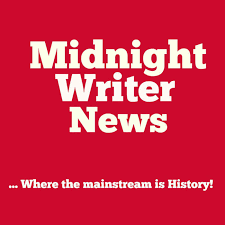 Oswald then generated newspaper coverage by debating on radio the local DRE leader, Carlos Bringuier -- whom Oswald had privately visited previously in seemingly friendly fashion at Bringuier's clothing store. That visit was one of many curious activities by Oswald that undercuts conventional wisdom. The CIA reported that it lost or destroyed key documentation, including a tape recording purportedly showing Oswald (or an imposter) talking with Soviet embassy staff in Mexico City. Voice analysis showed that the purported "Oswald" on the CIA tape was someone else, according to a now-public confidential briefing from FBI Director J. Edgar Hoover to President Lyndon Johnson after Kennedy's assassination. In June 1977, HSCA Committee Chairman Louis Stokes (D-OH) hired Blakey as chief counsel. 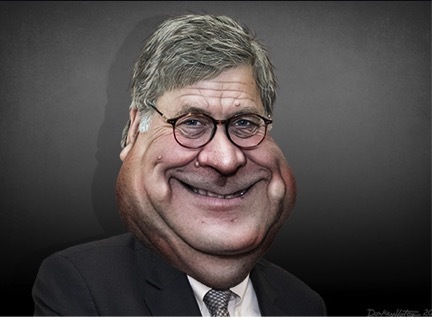 Blakey was a Cornell University law professor after an illustrious career as a congressional staffer helping devise legal strategies against the mob, as I reported in a 2011 column, "Learning from Heroes Who Fought the Mafia." 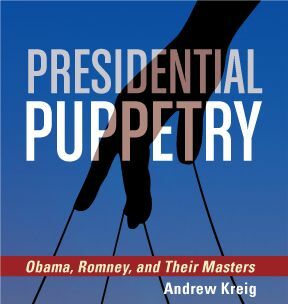 Fonzi's book and many articles reported also how pressure by congress, including staff firings and tight deadlines, blocked a thorough congressional investigation of the JFK murder. Joannides denied the CIA was working in 1963 with the anti-Castro group. That, of course, frustrated document requests on the topic as the committee's two-year existence sputtered to an end. In fact, Joannides had been the CIA's liaison for the DRE's still-vibrant relationship in 1963 with the agency. 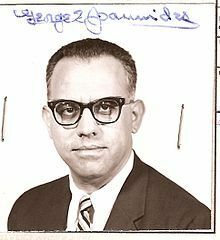 Joannides, who died in 1990, had led the CIA's anti-Castro psychological warfare operations among South Florida Cuban exiles. Morley is a former Washington Post reporter who left the paper after it proved reluctant in his view to pursue leads in the JFK murder case. 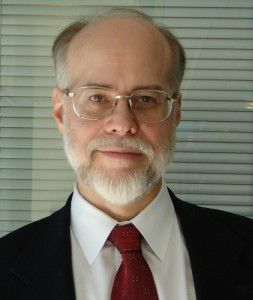 Morley authored the 2008 book, Our Man In Mexico: Winston Scott and the Hidden History of the CIA. 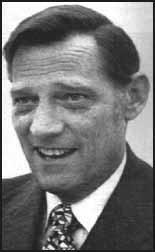 Scott was the CIA's station chief in Mexico City and helped the embassy foster fears in Washington immediately after JFK's death that Cuban's leader had ordered JFK's murder. 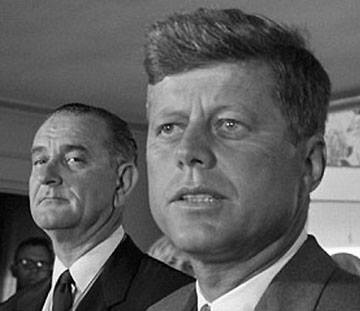 The trail implicating Castro, which most historians now dismiss as false, helped steer the Warren Commission into claiming to reduce world tensions that Oswald acted alone. One secret CIA document even described the Joannides work with congress in the late 1970s as an "undercover" assignment -- a remarkable description for the CIA in its work with elected officials who are supposed to supervise the agency. A vivid perspective comes from two of Blakey's researchers, his former Cornell law students Dan Hardway and Edwin Lopez. Their assignment was to investigate CIA awareness of Oswald's activities in Mexico City during a seven-day trip Oswald took in late September 1963. "Implicit in that assignment," Hardway wrote, "was the issue of whether Mexico City indicated any operational connection between Oswald and the Agency." 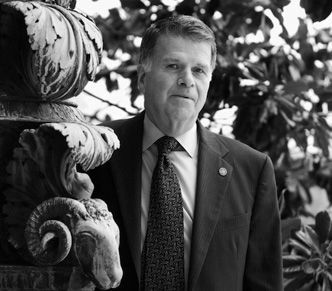 Hardway has described in two recent speeches and memos, available on the AARC website, how the CIA sought to control his part of the committee's investigation. At the committee's 1979 press conference announcing the public committee report, Blakey provided his personal view that the Mafia had been involved in JFK murder planning. He repeated that theme in two books and last month at the AARC conference. Why Care About What's Next? Blakey's criticism of the CIA for lying to congressional investigators is significant regardless of what the still-hidden evidence might show. In a sense, his continued support for the Warren Commission's main conclusions on Oswald's guilt and the Single Bullet theory helps underscore the diversity of those calling for release of secret evidence. 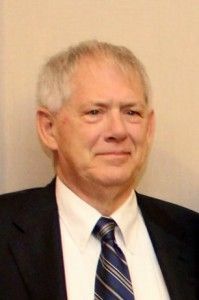 Blakey made his allegations most formally in an eight-page letter, which is now on the AARC website, which contains also a link to his former researcher Hardway's recollections. 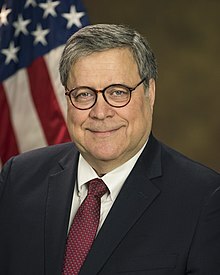 Hardway, an attorney based in West Virginia, said he has come to believe that Blakey, while showing a certain "naïveté" toward to the CIA's intentions at the beginning, ultimately did the best he could in gaining access to CIA records in the face of the "political reality" of the agency's power in the nation's capital. "Given those constraints," Hardway said, "I think we all owe a debt of gratitude to Bob for getting us to where we are today." 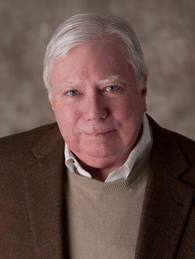 Regarding ultimate guilt, Hardway wrote in 2013 after remaining away from research for many years, "I still believe it is more probable than not that there was an intelligence operational involvement in the assassination. We may never know how closely Phillips worked with Joannides." In response, NARA Public Affairs and Communications Director Miriam Kleiman told me, "We are on track to release the remaining withheld information by 2017, as the JFK Assassination Records Collection Act of 1992 requires.” She directed me to a 2012 letter from NARA General Counsel Gary M. Stern to Lesar providing reasons for delay. "So you represent congress," the officer said. "What the f*** is that to the CIA? You'll be gone in a few years, and the CIA will still be here." "That," Hardway wrote, "really sums up a lot of the problems that we had." 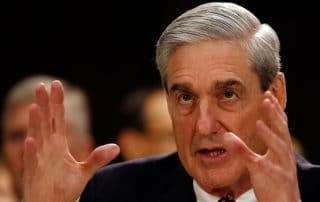 At this point, only an informed public can assess whether the congressional probe was "The Last Investigation" -- or was a stepping stone to a new commitment to the truth about a president's murder that continues to taint American public life. 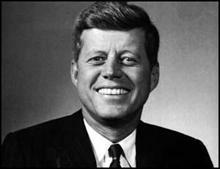 C-SPAN3: American History TV, American Artifacts: JFK Assassination Records, Sept. 28, 2014 (1 hour, 29 min.). A visit to National Archives in College Park, Maryland to learn about the vast collection of artifacts related to the assassination of President John F. Kennedy. Martha Wagner Murphy, Head of the Special Access and Freedom of Information Act staff appears to discuss how records are preserved, including the so-called "magic bullet," Oswald's rifle, and the Zapruder film. 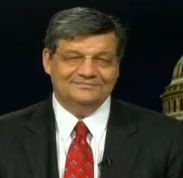 C-SPAN, National Declassification Center forum available below via YouTube, Washington, DC, 2012. NARA General Counsel's Gary Stern’s most relevant comment began at 95 minutes into the video and lasted for seven minutes. 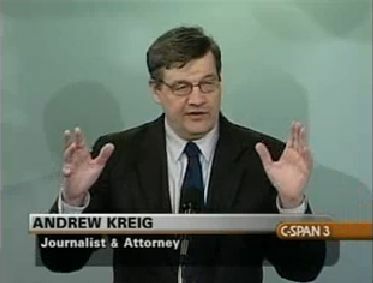 C-SPAN 3, JFK AARC Warren Report 50th anniversary conference opening, "Conference Preview" by AARC President James H. Lesar and "Current Implications of the JFK Assassination Cover-Up" by historian and author Andrew Kreig with introduction by moderator Alan Dale, Sept. 26, 2014, cablecast Nov. 2, 2014 (55 min.). Researchers talked about assassination related documents that have been declassified in the past 50 years. In September of 1964, the President’s Commission on the Assassination of President Kennedy released their findings to the public in the “Warren Report” -- named after the commission’s chairman -- Supreme Court Chief Justice Earl Warren. This was part of “The Warren Report and the JFK Assassination: A Half Century of Significant Disclosures,” a conference marking the 50th anniversary of the release of the Warren Report. People in this video: "JFK Conversations" Host Alan Dale, AARC President James Lesar and author/attorney Andrew Kreig, speaking on Current Implications of the JFK Assassination Cover-Up. In "The HSCA and the CIA," former HSCA researchers Edwin Lopez and Dan Hardway described their time in the late 1970s working for the U.S. House Select Committee on Assassinations (HSCA). Sept. 26, 2014, cablecast Nov. 2, 2014 (1:23 hours). Introduction by Alan Dale. 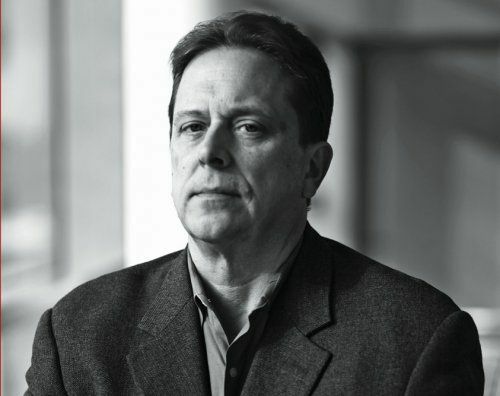 In "U.S.-Cuba Back-channel Communications After the Bay of Pigs," Dr. Peter Kornbluh, Director of the National Security Archive's Cuba Documentation Project, talked about President Kennedy’s attempts to open up private channels of communication with Cuba. Introduction by Brenda Brody. Sept. 27, 2014. Baylor University W.R. Poage Legislative Library, JFK Researcher Ed 'TreeFrog' Sherry Passes, Library Director Ben Rogers, October 2014. I only knew Ed 'TreeFrog' Sherry for just a few years through the Dallas conferences. He visited Poage Library a couple of times. On his first visit he immediately noticed that we needed research lockers. He quickly funded the project and continued to support the library. In May when he was facing surgery, he began sending his materials to Waco with the help of a friend. He continued this the entire time he was sick. The final boxes were sent last week and arrived on Tuesday, the day before he died. 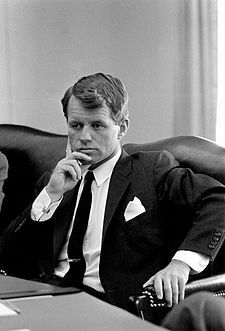 He even sent his Army dog tags for safe keeping as a reminder of his military intelligence service which served as the background for his later Kennedy research. While he was in the hospital, he took time to write out as best he could a short biography of his military service. This will be added to his web site next week. His generous spirit will continue as he has provided for the long-term care of his papers. Tributes from other JFK educators and researchers here. 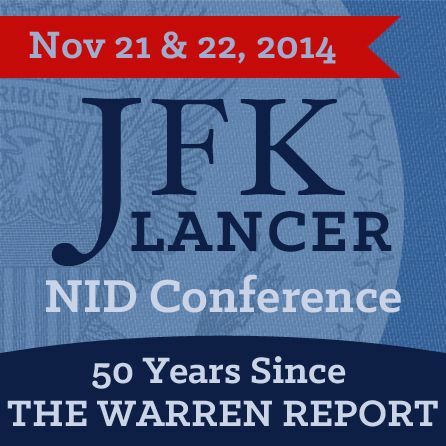 JFK Lancer, November in Dallas Conference: 50 Years Since the Warren Report, Nov. 21-22, 2014. 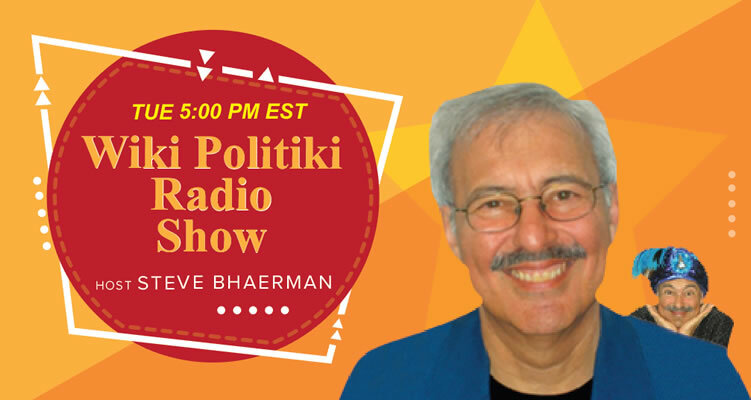 Jim Marrs, Gayle Nix Jackson, Bill Simpich, Brian Edwards, Casey Quinlan, Sherry Fiester, Pat Speer, Stu Wexler, Debra Conway, Alan Dale, Larry Hancock, Jim DiEugenio. JFK Facts, 1,100 JFK documents ignored in Obama’s push to open records, Jefferson Morley (shown at right), May 14, 2013. The Obama administration has declassified 175 batches of long-secret government records, the National Declassification Center announced last week, a milestone in a government-wide push to make public 404 million documents that have been deemed unnecessarily classified. Yet the NDC effort will not make public 1,100 long-suppressed CIA records related to the assassination of President Kennedy. Why not? The National Archives says the CIA lacks the “time and resources” to review the records, which were known to, but not reviewed by, the staff of the independent Assassination Records Review Board in the 1990s. In a public forum last summer, NDC and National Archives announced they would not challenge the CIA’s claim. The records will now be released in 2017 at the earliest, and maybe not even then. The CIA’s claim that it lacks the time and resources is curious. The agency has had the time and resources to review and release records related to the Katyn Forest massacre of 1942 in which Soviet army killed thousands of Polish military officers, a tragedy in which no Americans died. The NDC has boasted publicly about declassifying records about “How to build a flying saucer,” not exactly a matter of widespread public interest. Yet the NDC and CIA officials contend — with straight faces — that they lack the time and resources to review and release records related to the murder of a sitting American president. The CIA itself deemed the records to be related to JFK’s assassination in the 1970s. In 1976. Agency officials collected the files from agency archives as they prepared to respond to the first congressional investigation of JFK’s death. 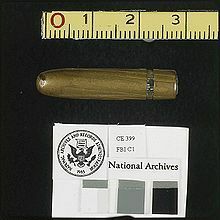 The records were not shared with the House Select Committee on Assassinations unless they specifically asked for them. 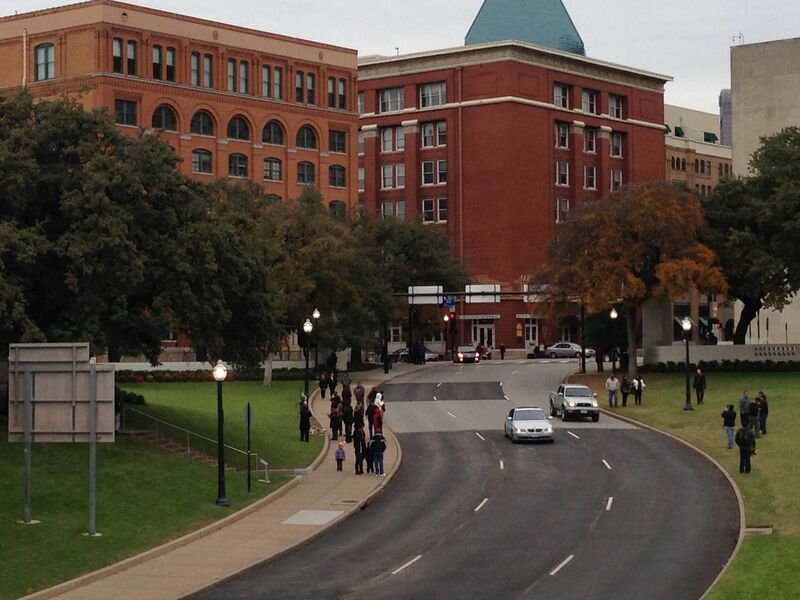 The CIA now claims that the records are “Not Believed Relevant” to JFK’s assassination. That claim has never been confirmed by anyone outside of the agency and is probably factually incorrect. In two posts earlier this year: JFK Facts identified seven especially important JFK files among the 1,171 documents requested from the Archives and CIA.